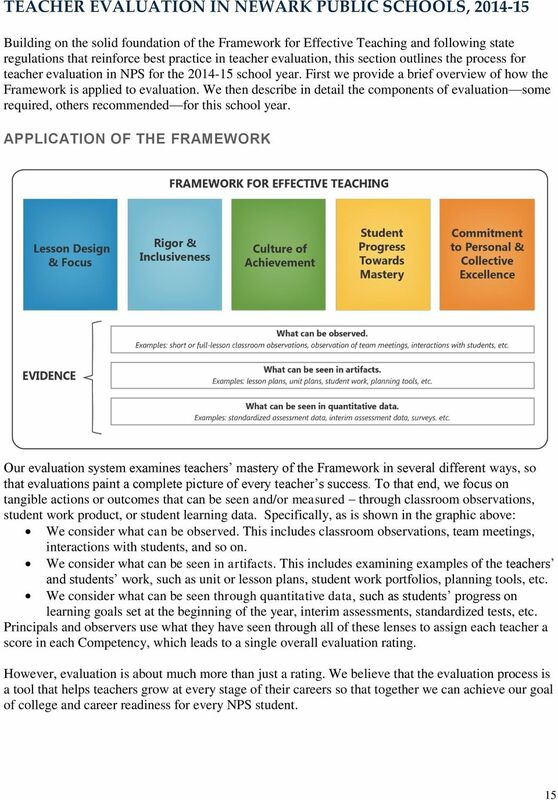 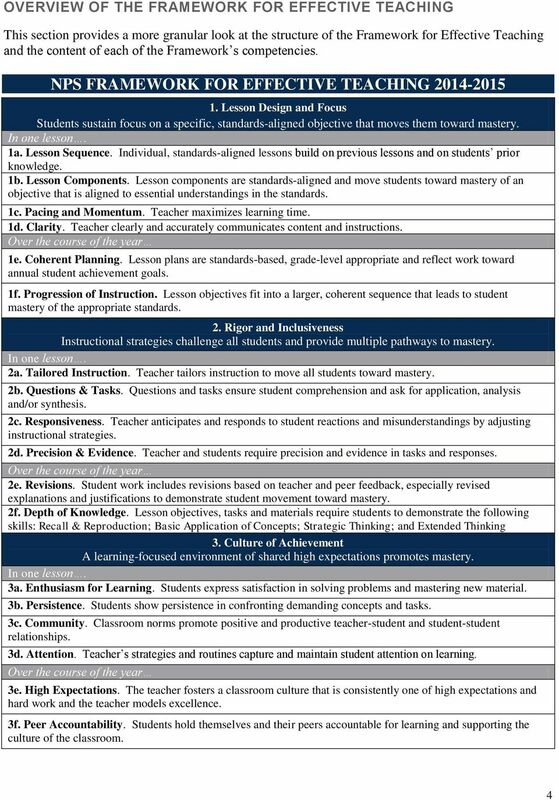 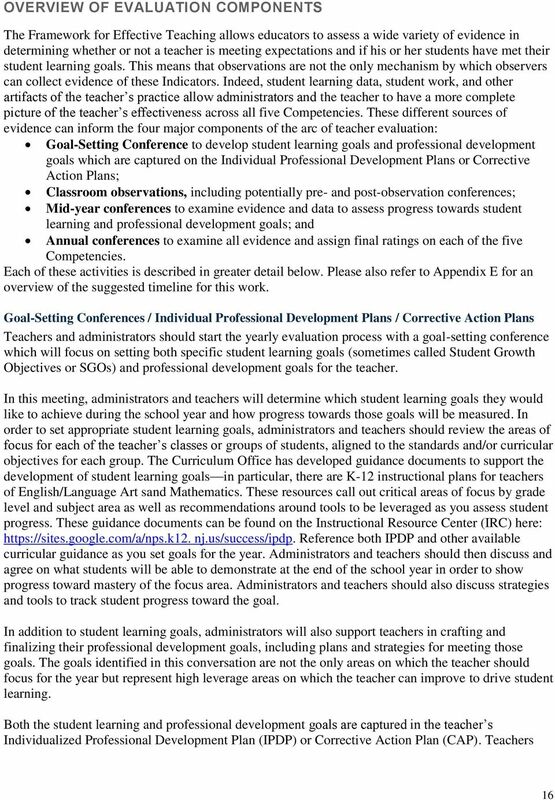 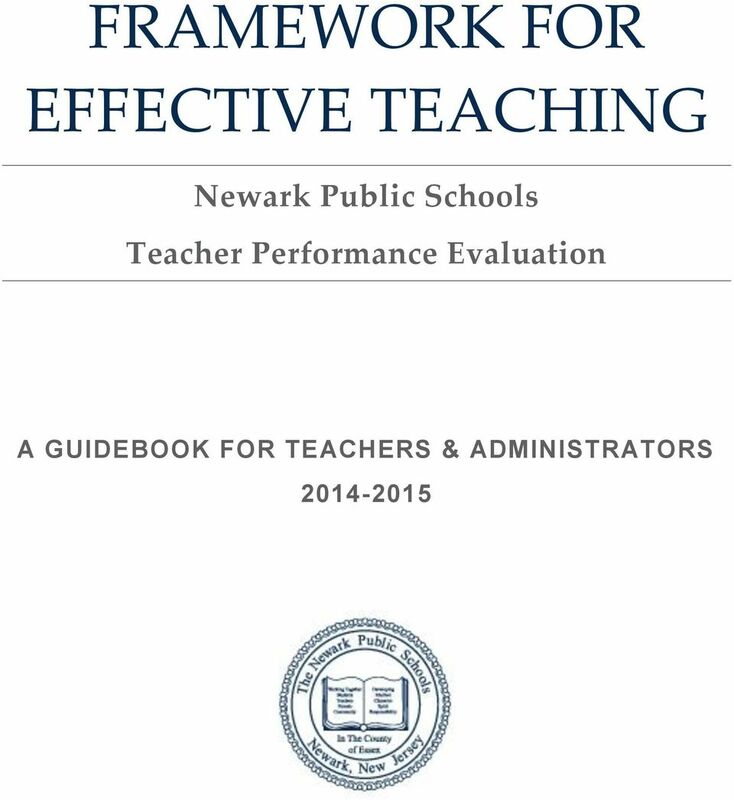 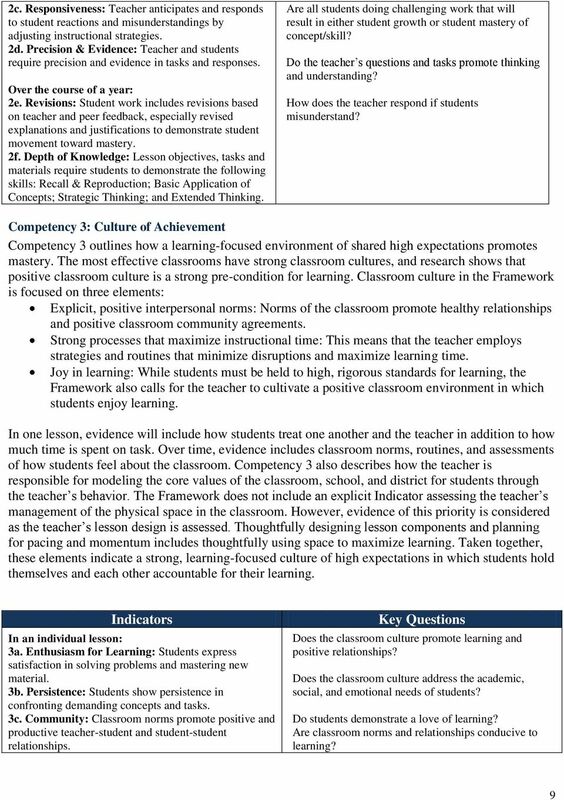 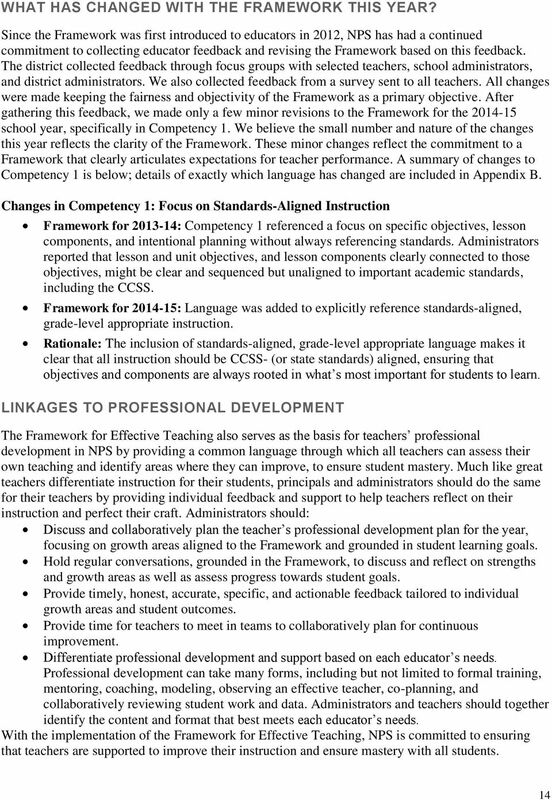 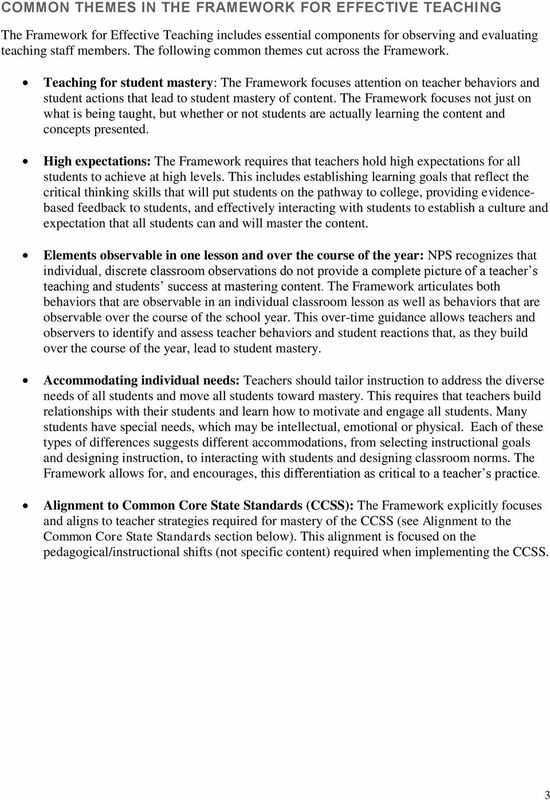 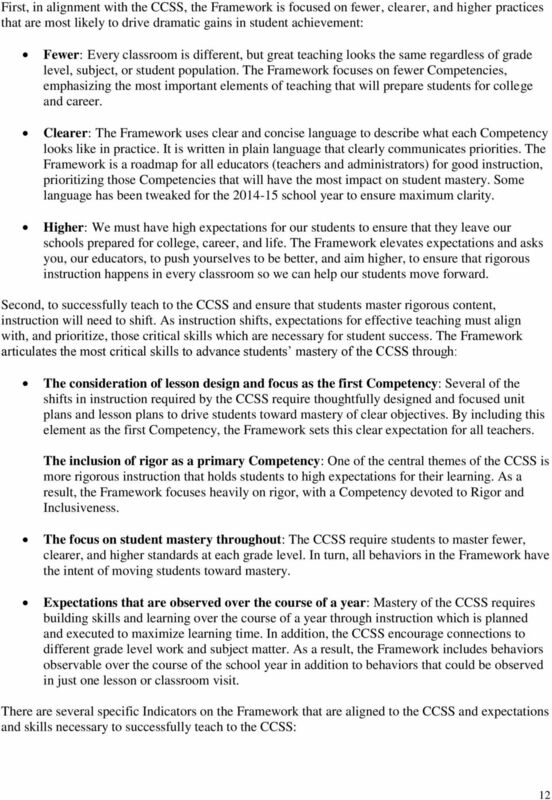 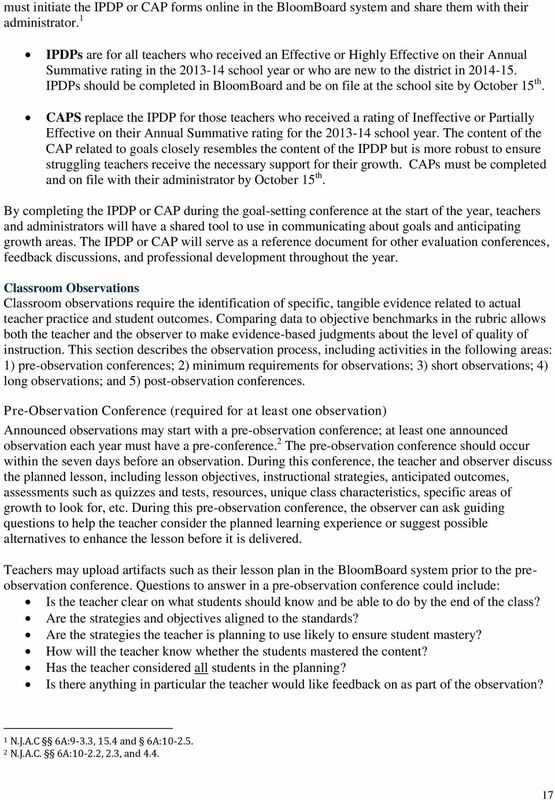 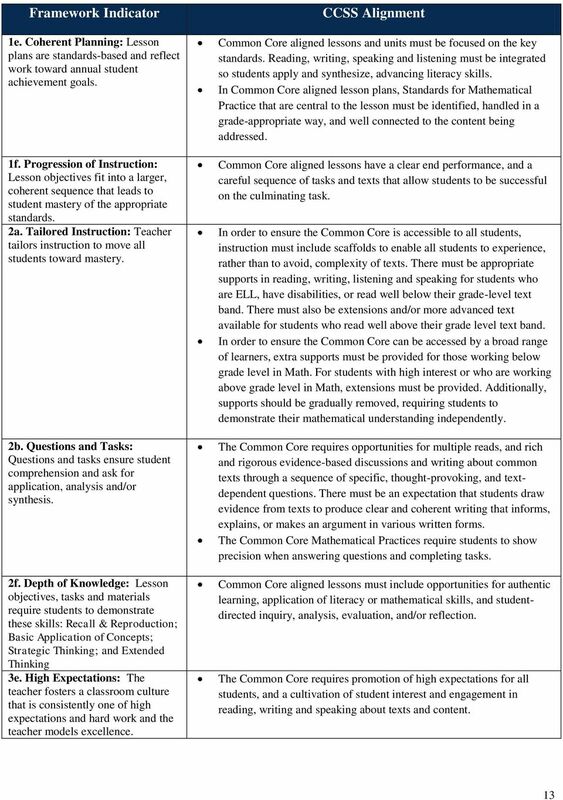 Download "FRAMEWORK FOR EFFECTIVE TEACHING. 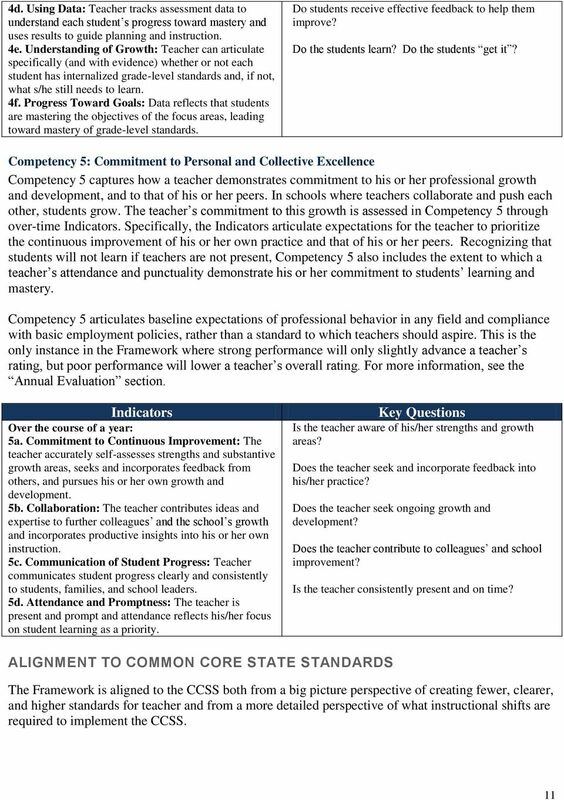 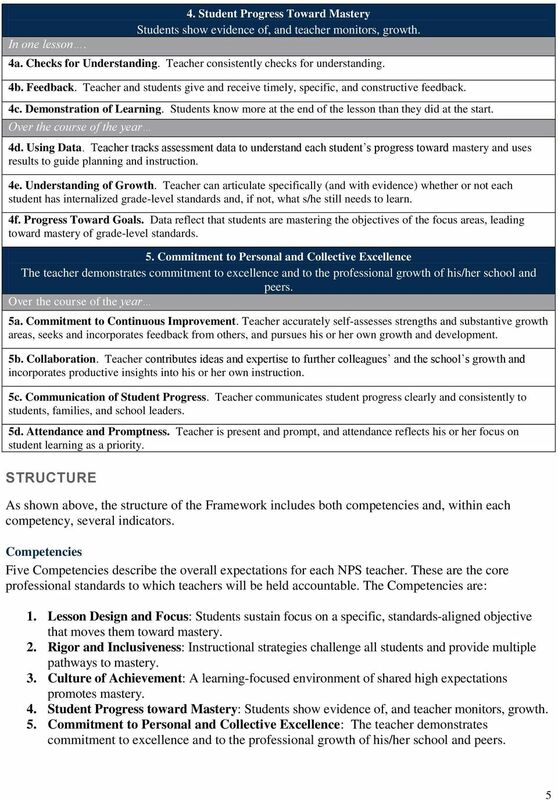 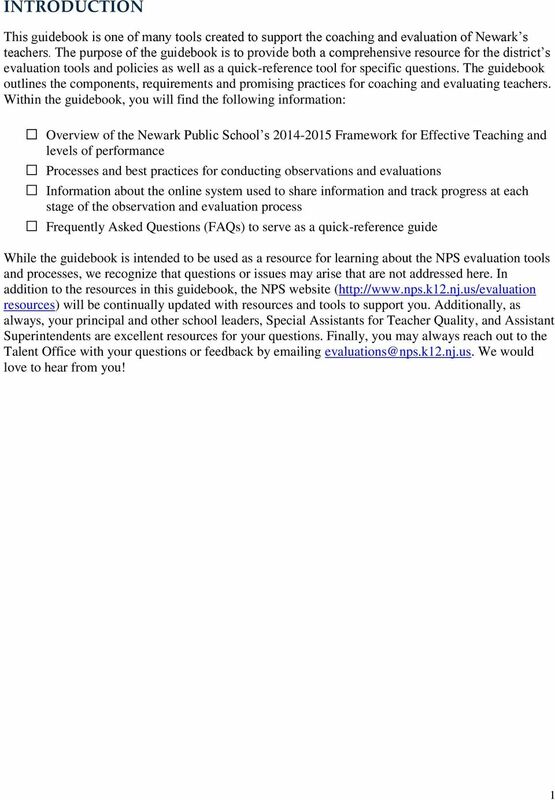 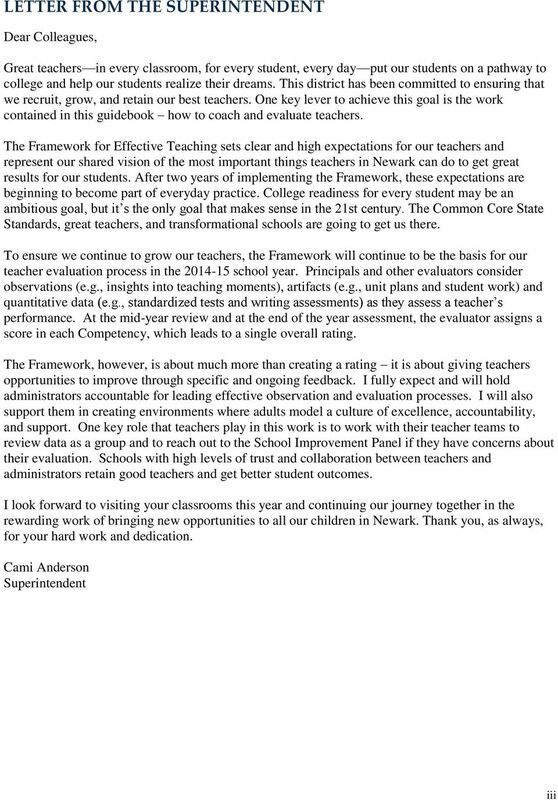 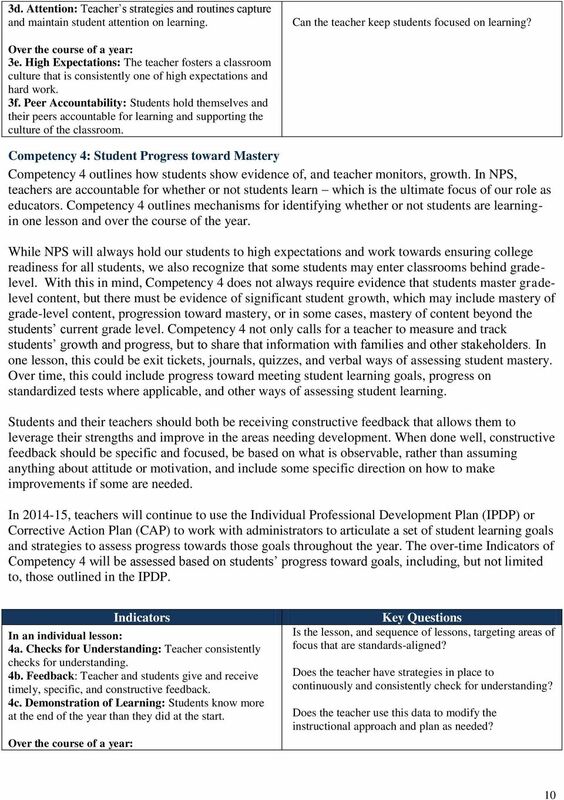 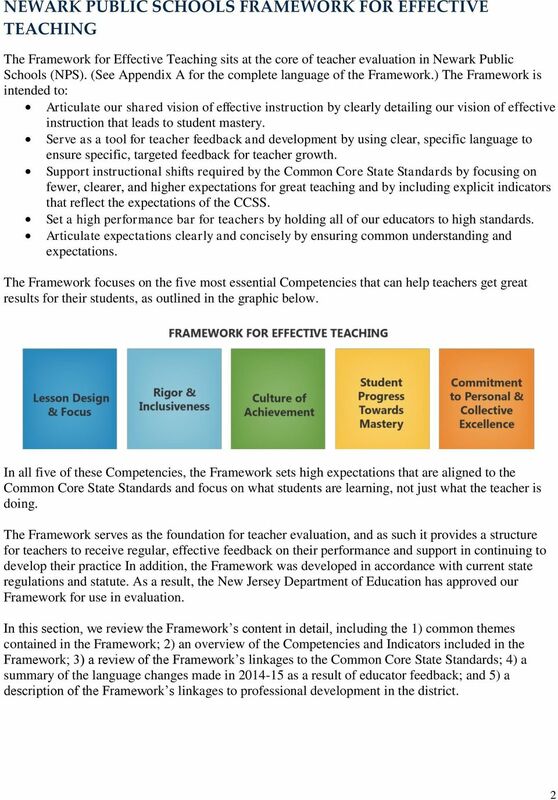 Newark Public Schools Teacher Performance Evaluation"
Community Learning Center Schools, Inc. (CLCS) Facilitator Effectiveness Measurement System (EMS) Introduction: Community Learning Center Schools Inc. ( CLCS ) is committed to developing effective educators. 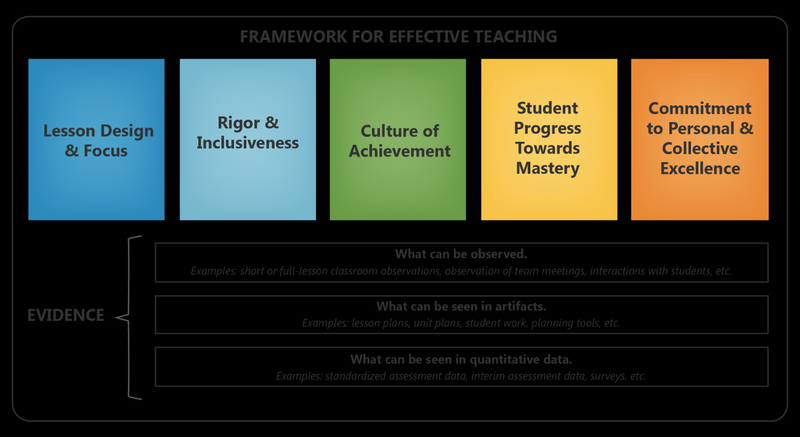 E/I. 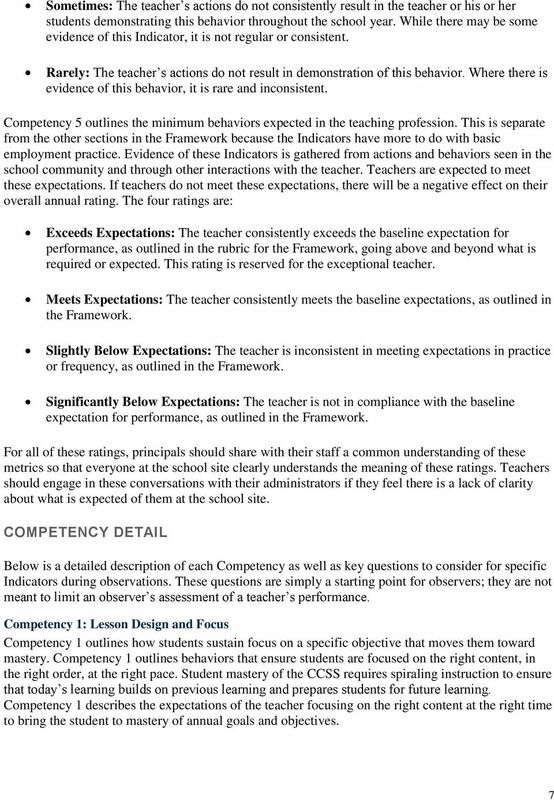 EQuIP Review Feedback. 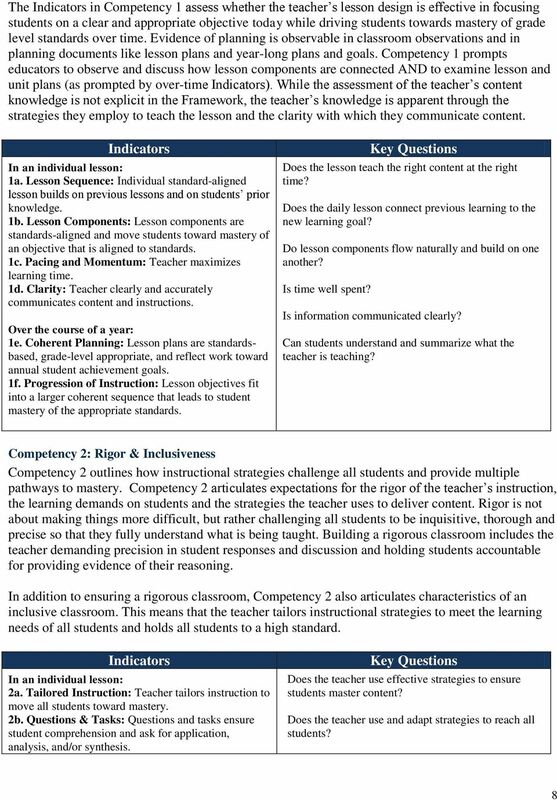 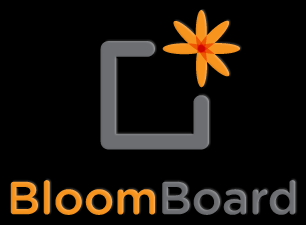 Lesson/Unit Name: Louisiana Believes- Romeo and Juliet Content Area: English language arts Grade Level: 9.